When it comes to board games, the object is typically to defeat your competition. 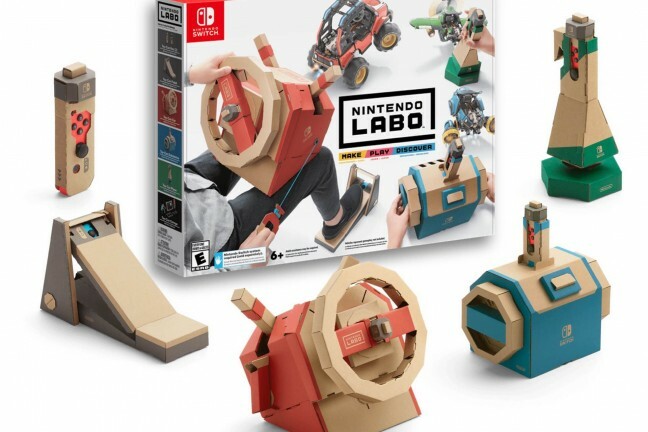 Some games have some level of cooperation built in, but more often than not that simply means certain players forming “alliances” against the rest until they eventually have to face one another down. Rather than working against one another, players must figure out together how to make best use of their characters’ respective abilities to solve problems and strategize. 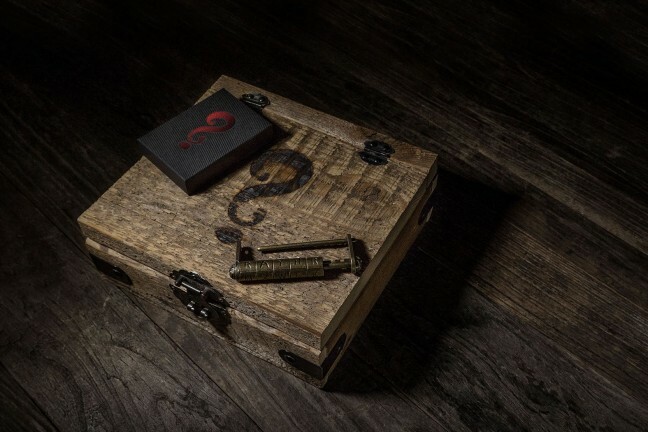 Every role is useful, and you’ll always find yourself wishing you had all 6 of them on hand, which is why the game cleverly limits you to 4 players max to get your problem-solving gears spinning. The game gets super intense as you figure out which parts of the island you’re willing to sacrifice to the depths in order to survive and make it off the island. Teamwork is absolutely critical, and you still may find yourself being defeated by the game more often than not. 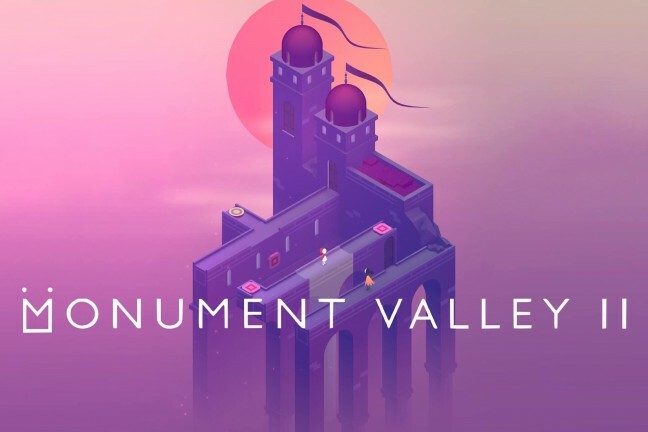 It’s a blast either way, and we can’t recommend this game highly enough. 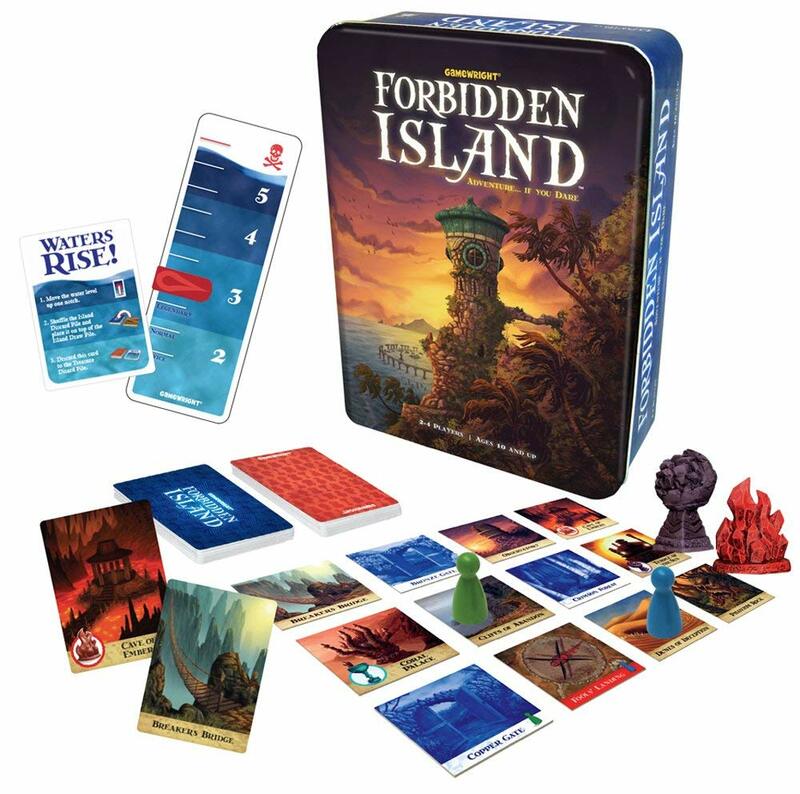 Grab Forbidden Island for $18 on Amazon. You should also check out its “sequel”, Forbidden Desert.